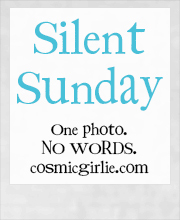 Posted in Silent Sunday on 15/06/2014 by mummyglitzer. Lovely daddy son moment captured there. Looks like fun, that's a lovely happy smile. A lovely photo for Father's Day! Aww, what a lovely picture, so full of happiness. A lovely fathers day shot?